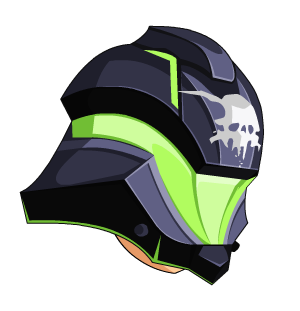 Description: Are Necronus bounty hunters really undead or somehow…alive? With their faces hidden at approximately all times, one can never be too sure about which is the correct theory. Note: Also see Necronus Redeemer Skull.